The Anthology ”Security policy for a new government” is published in a time characterized by domestic unrest. As the current political agenda has been dominated by the formation of a government, other important matters have been put aside. However, the world around us has not shown respect to Sweden’s domestic situation. The security situation in the Baltic Sea region is still critical, which demands action from a political level. In this anthology, four leading experts from Sweden and Finland address current security concerns and how political actions – or the absence of them – affect the progress in the Swedish neighborhood. In addition to providing knowledge and analysis, the chapters of the anthology are important reminders of the continuing negative trend in the Baltic Sea. 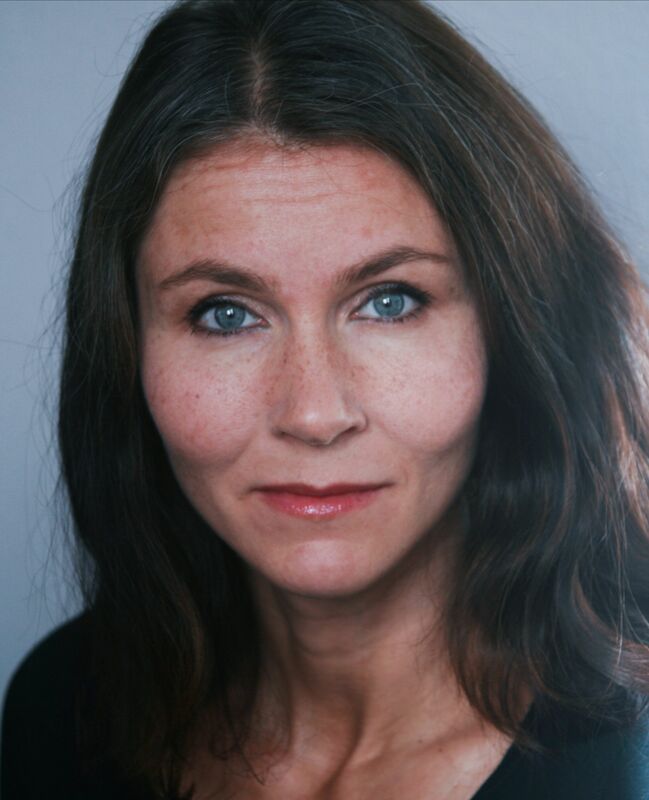 Annika Nordgren Christensen has a background as a member of the Swedish parliamentary defence committee (1994-98) and the defence commission (1995-2009). The last ten years she has worked as a freestanding defence policy expert. 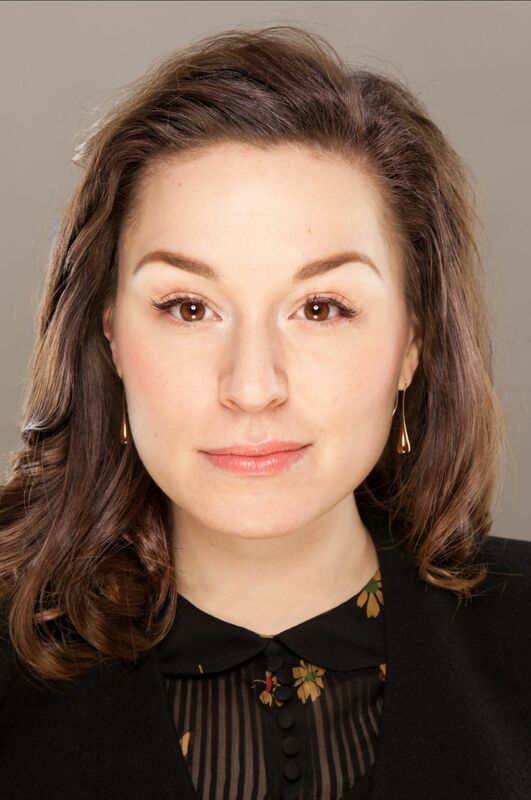 Nordgren Christensen is a member of The Royal Swedish Academy of War Sciences and she has been the government’s researcher on the manpower for the military defence. Oscar Jonsson is Acting Director of Stockholm Free World Forum during 2019. Oscar has recently submitted his PhD on the Russian understanding of modern warfare at the Department of War Studies, King’s College London. 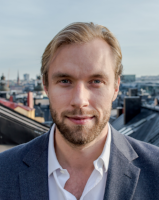 Oscar is an associate researcher at Swedish Defence University, has been a visiting researcher at UC Berkeley and worked as a subject-matter expert at the Swedish Armed Forces Headquarters on hybrid warfare and Russian strategy. Oscar has been a frequent commentator on Russia and security policy mostly in Sweden, and internationally. Karlis Neretnieks is a former principal at Swedish Defence University and member of the Royal Swedish Academy of War Sciences. 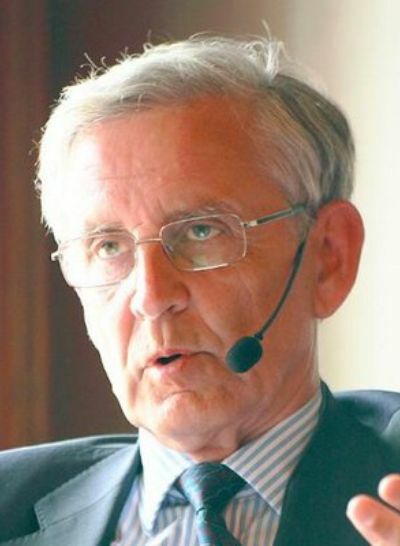 He has been total defence advisor at the Department of Defence and served in the Swedish Armed Forces between 1971 – 2004, where he had several prominent positions, i.e. major-general. Charly Salonius-Pasternak is Senior Research Fellow at Finnish Institute of International Affairs (FIIA). 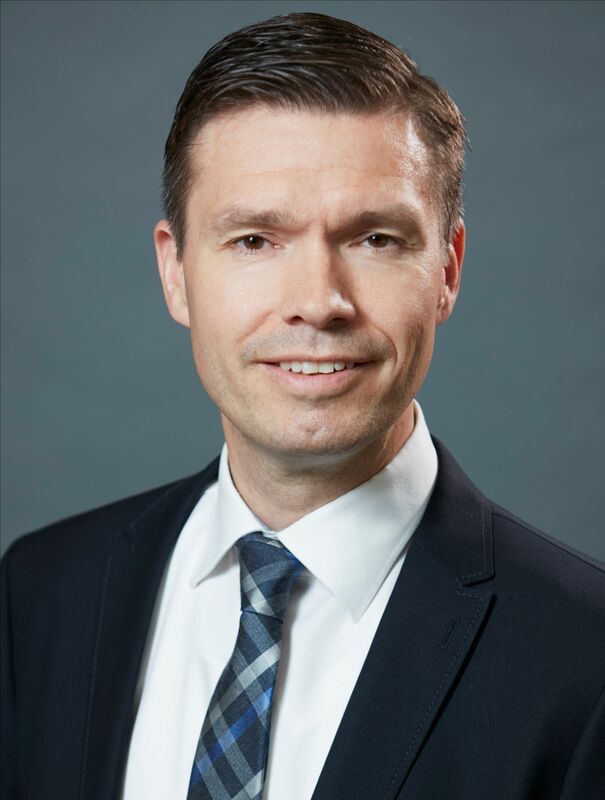 His research is mainly focused on international security challenges, especially in the Nordic countries, as well as transatlantic security and American foreign- and defence policy. Katarina Tracz (ed.) is director at Stockholm Free World Forum. She has a broad experience in foreign affairs and formation of opinion with a certain focus on security matters. Katarina has been published and cited in leading Swedish and international reviews and is the author of the book The Sea of peace? Growing tensions in the Baltic Sea (2015).